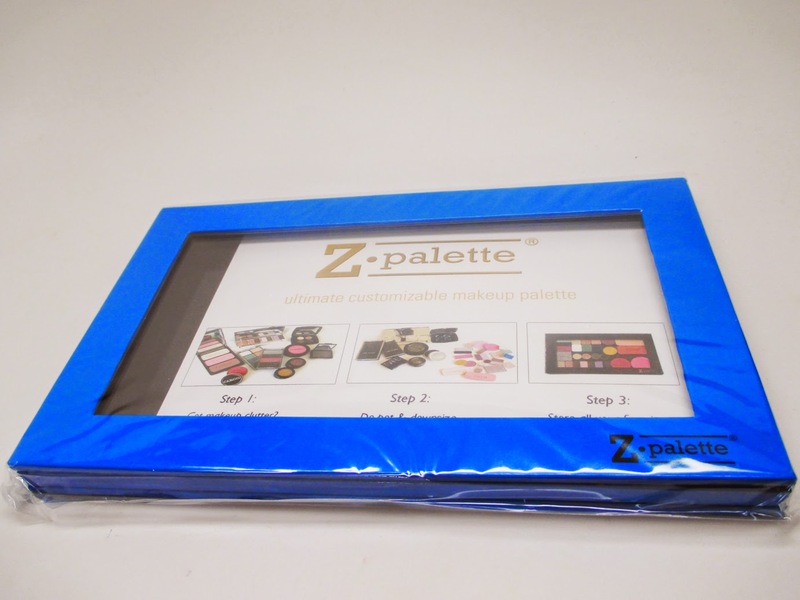 Home depotting zpalette New Products from Z Palette! I'm back with another post to feature some new products from one of my favorite companies Z Palette! They recently came out with some new products that are made for those of you who love bright colors as well as a genius depotting tool. Check it out! 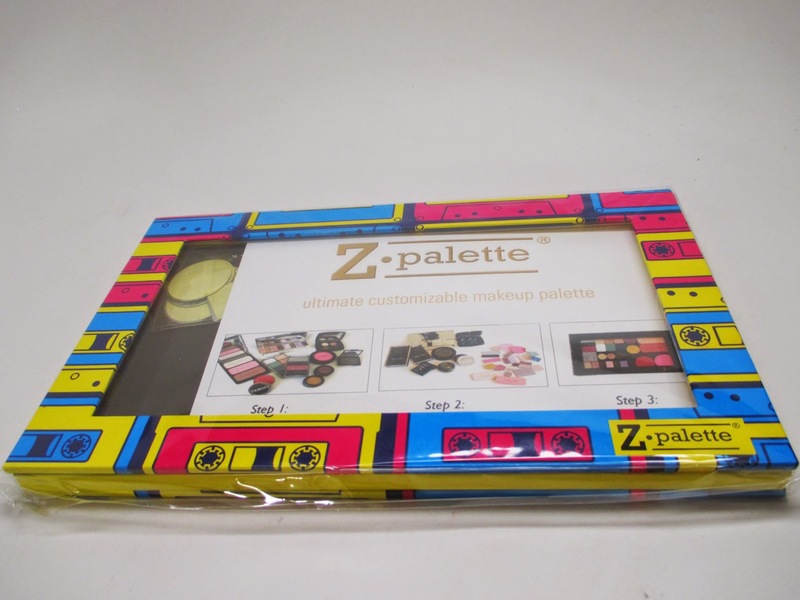 Z Palette just released their Old School Collection - how cute! Their shoot promoting the collection is gorgeous - that's what happens when you have a Makeup Artist Behind the Brand. They have two brand new limited edition palettes in the large size for $22. This is the Casettes palette - memories! I remember my first Casette was from Paula Abdul, lol. This is such a creative way to display your makeup. Or you can choose the Sunglasses Palette...this totally reminds me of Saved by the Bell. Imagine filling this palette with all your bright shadows and blushes, how cute would the be!?! I was really excited about this next product. 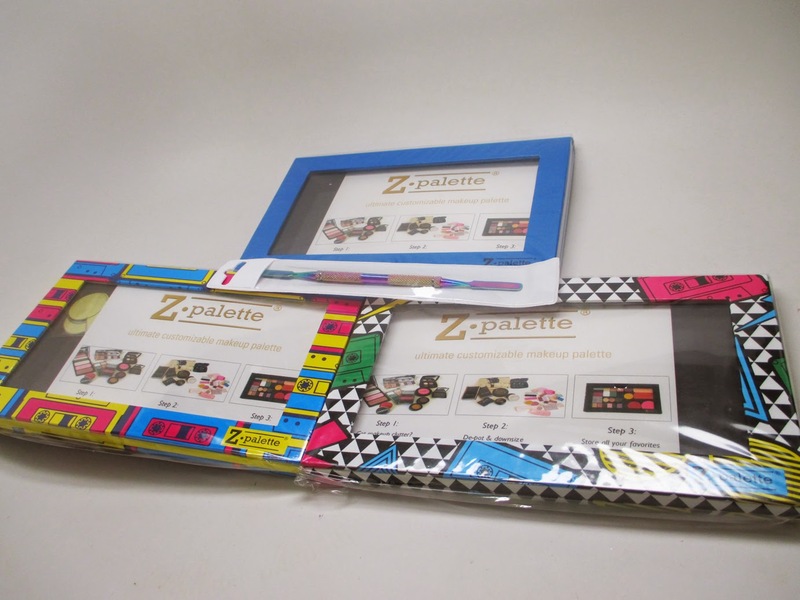 Z Palette just came out with their De-Potting Spatula for $12. First of all, it's definitely the cutest spatula i've ever seen with it's irridescent rainbow effect. I used these in my recent adventure of depotting my Highlighters here. 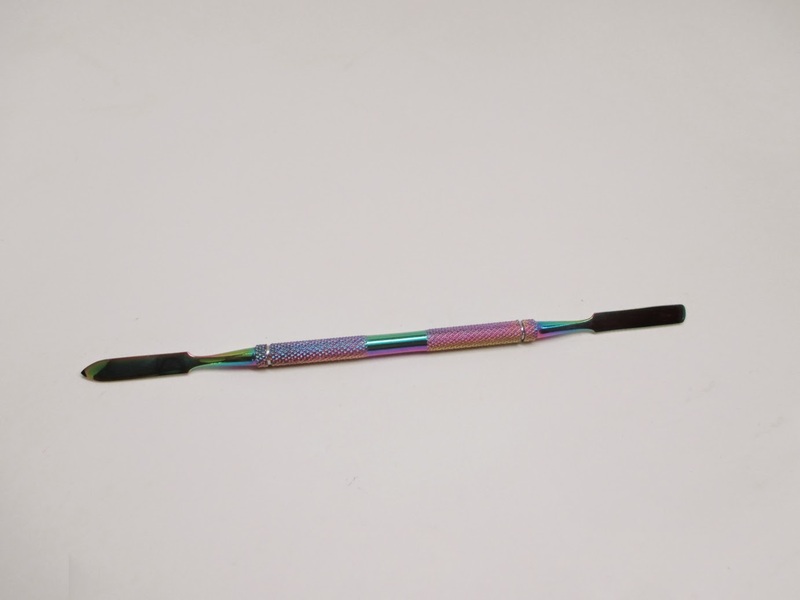 This spatula in particular works really great because the ends are not too wide, so they can fit into the cracks and crevices of your compacts to pot out the pan. One side is pointed and the other is flat which is also very convenient for helping you scoop out product - i.e. depotting your lipsticks and creams. This tool is so helpful and very cute at the same time! 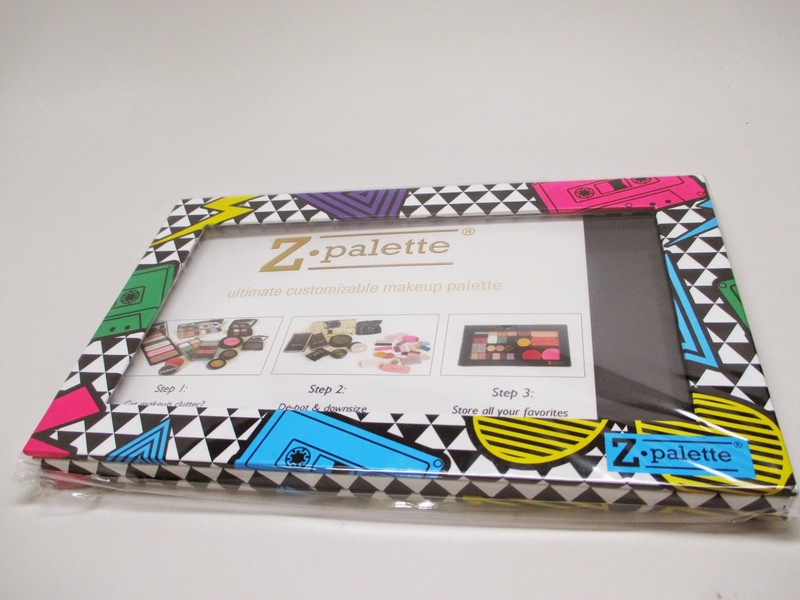 I've been wanting to get Z Palette for years!! I should pick some up!